Featured at OrlandoSentinel.com in the State of Florida, USA, is Francis Fallarme Moncerate, the grandson of Atty. 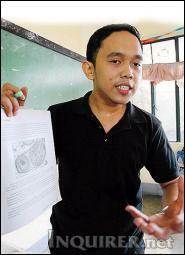 Emilio M. Fallarme of Baguio City, Philippines. 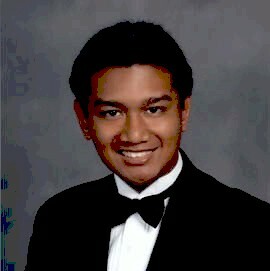 Francis is Valedictorian of Boone High School located in Central Florida. This link http://www.orlandosentinel2.com/data/valsandsals/2009/individual.php?view=34 will attest to his many scholastic achievement.